There are no planned incentive changes for EPS New Construction in 2019. 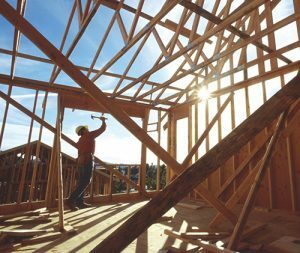 Builder and verifier incentives will continue to be based on a sliding scale of energy efficiency improvements. While incentives are not changing, the EPS 2018 Builder Code Transition Payment will no longer be available in 2019. We look forward to continuing our work together in the new year. If you have any questions email eps@energytrust.org or contact the trade ally hotline at 1.877.238.0698.